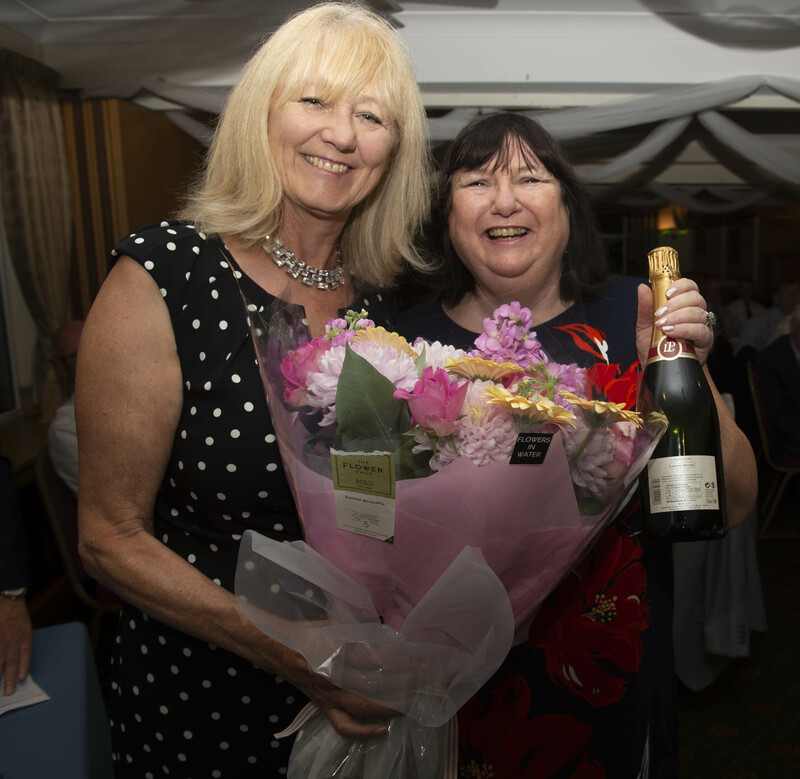 There were celebrations late into the night for the Society team that played in this year’s annual match against North Foreland Golf Club. 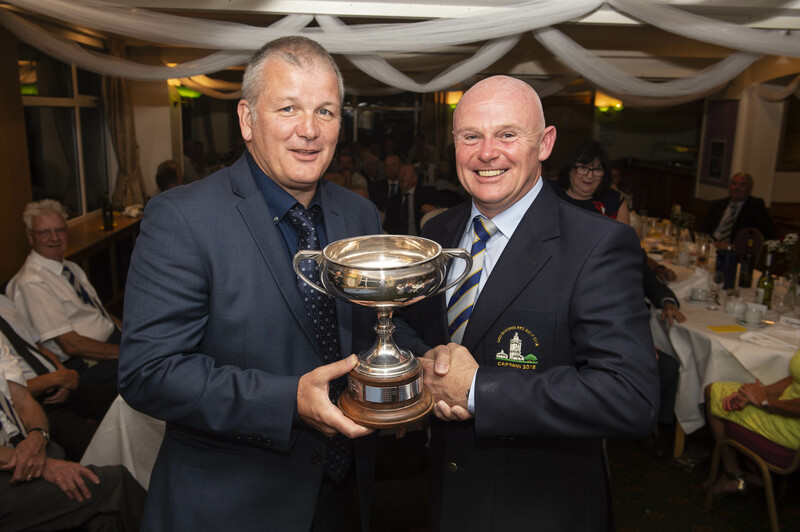 The Club had a commanding lead of 13 to 9 victories since the start of the yearly matches, but in one of the closest results so far, Society Captain, Lee Terry, was able to hold the Northcliffe Challenge Cup high in the air after a dramatic last gasp win. As the 8-7 victory was announced there were whoops of delight and cheering from the Northcliffe team who at one stage thought it was again going to be another win for the Club. But with the final result giving Northcliffe the win, it was North Foreland Club Captain, Stuart Barr, who had to make the presentation. “What a wonderful match and so many matches were only decided on the last couple of holes. The day started in traditional fashion with players meeting for sandwiches and drinks in the Club bar before the match pairings were announced before a shotgun start around the course. There were Nearest the Pin prizes on all the Par 3 holes and longest drive competitions for both the men and ladies. 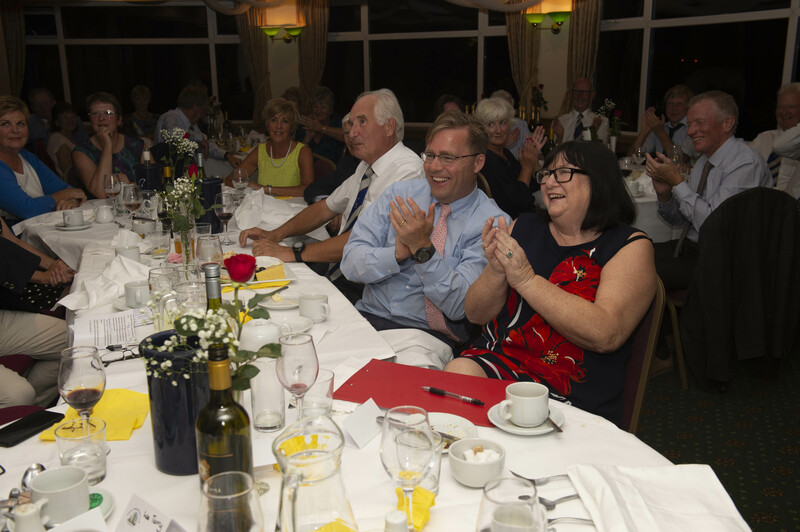 After a carvery meal with a wonderful atmosphere in the Clubhouse as everyone laughed and joked over the prize-giving dinner, the traditional way of announcing the results with pairings standing up and the loosing pair sitting down, added to an exciting end to the day. At one stage the Club were one win ahead, but with the Society winning the final two matches, the Clubhouse erupted into loud cheering and applause by both teams. 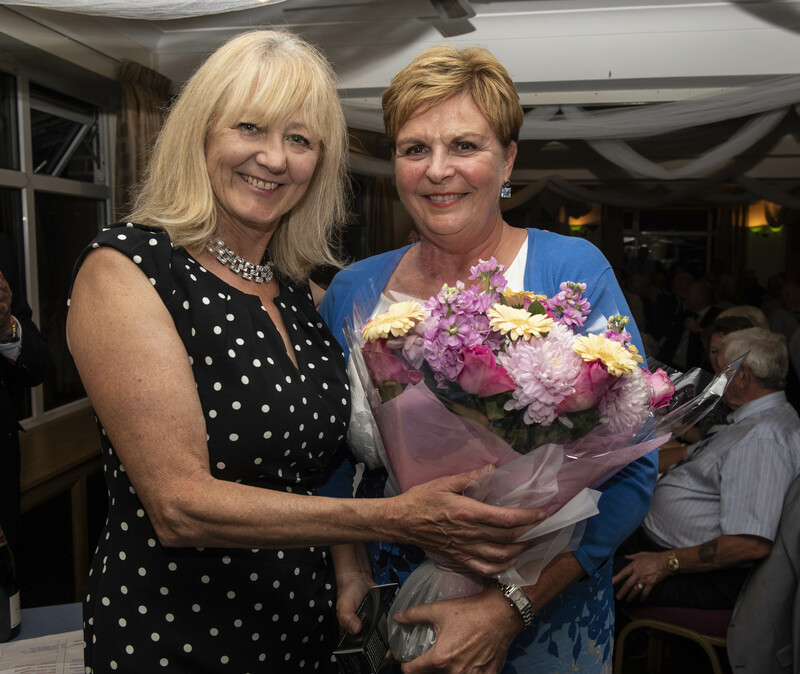 Northcliffe’s Jayne Burden presented the Club’s Lady Captain, Linda Jam es with flowers on behalf of the Society and flowers and cham pagne to Pauline Warrington, assistant secretary, for all her help in organising the event. The match was part of the Society’s “Double Header” with nearby Royal Cinque Ports that took place the following day.